The 2017 Honda City has been in the news for all the right reasons. The City has been Honda’s bestselling car in the Indian market since its launch back in the year 1998. The new generation 2017 Honda City which has been launched in the Indian market manages to retain the charm and look that City models have been famous for. The design is quite different even though this is not an entire generational change. The front fascia looks edgier and sleeker and the front grille is brand new with a slimmer chrome strip and the headlamp cluster also looks unique. The headlights are now placed closer to the grille and the front bumper is also new with new fog lamp housing. Honda has flooded the new City with LED lamps at the front, rear and also the fog lamps in tandem with daytime running lights. There are several added customization packages and accessories available for the 2017 Honda City. The car has new LED tail lamps and a new lip spoiler for the top end variant. There are new 16 inch diamond cut alloy wheels. The interiors are premium thanks to the leather upholstery and the 7 inch Digipad touch screen infotainment unit and audio visual navigation system which feels super premium. This does not get Apple Car Play and Android Auto however. There is MirrorLink along with a reverse parking camera, automatic climate control with touch panel and rear AC vents. There is a three spoke steering wheel and multifunction instrument panel. Top trims get a one touch electric option and there are several safety features including dual airbags and anti lock brakes in tandem with EBD as standard. There are ISOFIX mounts for children as standard. The top end trim has six airbags. There is a sunroof for the top end variants. The City rides nicely and the steering weighs nicely as well although feedback is a little less. The ride quality is very good and is quite measured. The City has decent cornering and there is nice grip and stability overall. The car feels as luxurious as it is meant to be. The 1.5 litre petrol and diesel engines remain the same they were as before and performance is also the same. The petrol engine is as smooth as earlier and is ideal for city driving. There is the 5 speed manual transmission option or CVT option with paddle shifters. The CVT offers higher fuel efficiency in case of the 2017 Honda City. 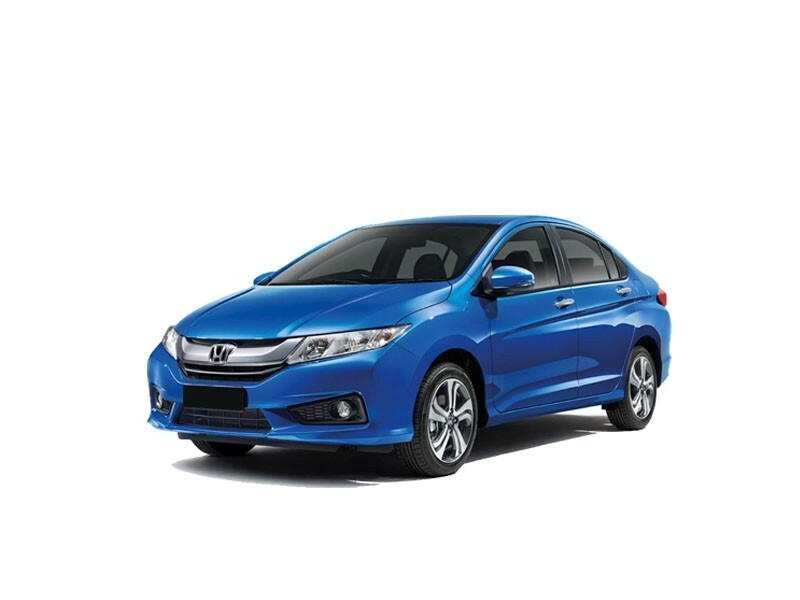 The 2017 Honda City looks and feels more premium and should certainly attract buyers in droves right from the word go. Considering the price point, it should definitely be a good proposition against rivals like the Verna, Skoda Rapid, Ciaz and Volkswagen Vento. The good fuel efficiency and high re sale value are one among the attractive features of this car. On road handling, drivability and performance on road is way beyond class. The ride is totally smooth and comfortable. Safety measures are well taken off. Lack of features as compared to rivals. As the make is Honda, the spares undoubtedly come at a higher price. For the segment and price that it is offered at, the car lacks few features which is disappointing like it no speed-sensing auto-lock, automatic climate control or rear-AC vents. 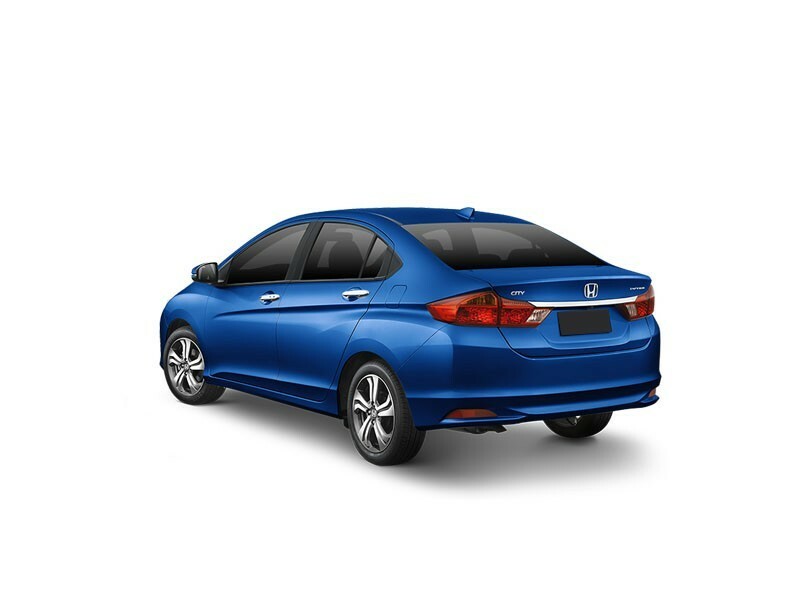 The Honda City comes with amazing specifications and fuel efficiency is top-class, and affordable. The feel when you drive is something else along with features provided, it is unbeatable. Honda has set the bar quite high with features like spacious backseat and feature packed interiors. The economical petrol and design engines will woo customers. It is a car that is loaded is perfect for all types of customers. 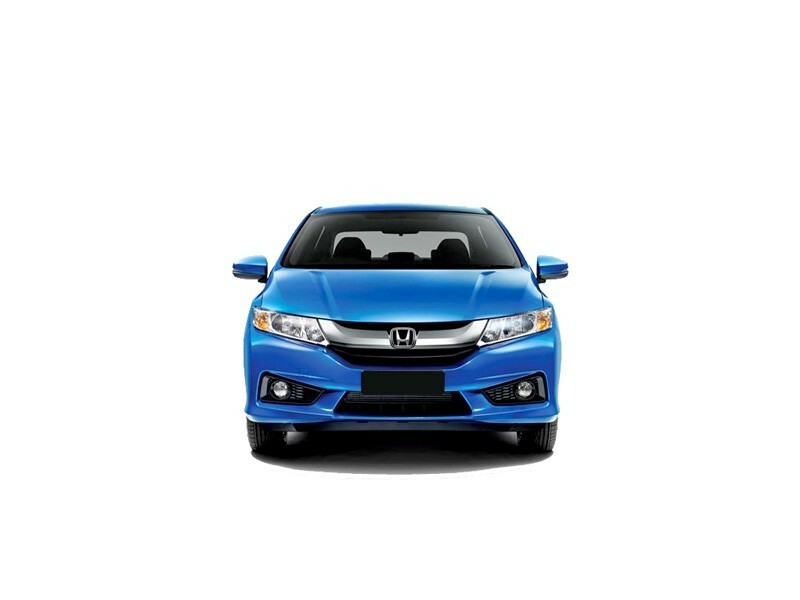 Looking for a power performer combined with luxury, then look no further than the Honda City. If you are on the lookout for a classy sedan which is fuel-efficient and comfortable, then this is the car you are looking for.